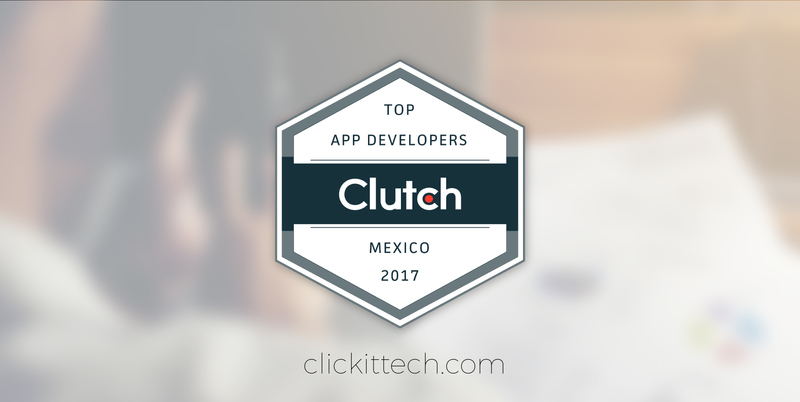 Clickittech gets Recognized as Top App Developer agency in Mexico by Clutch.co! 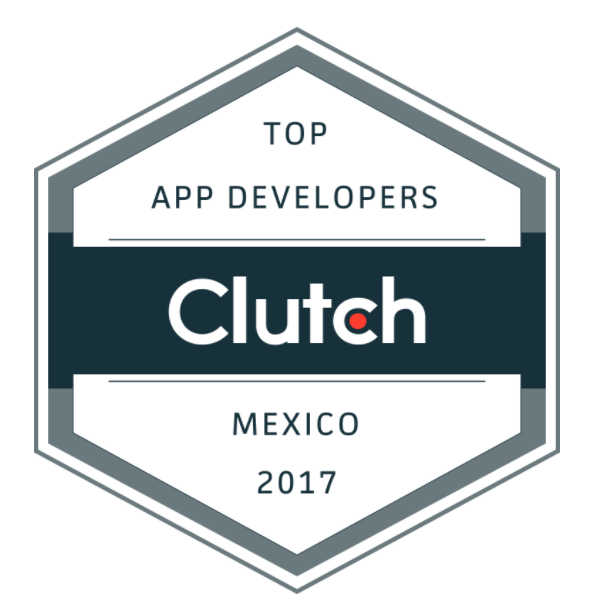 ClickIT Smart Technologies Gets Recognized as a Top App Developer in Mexico by Clutch.co! 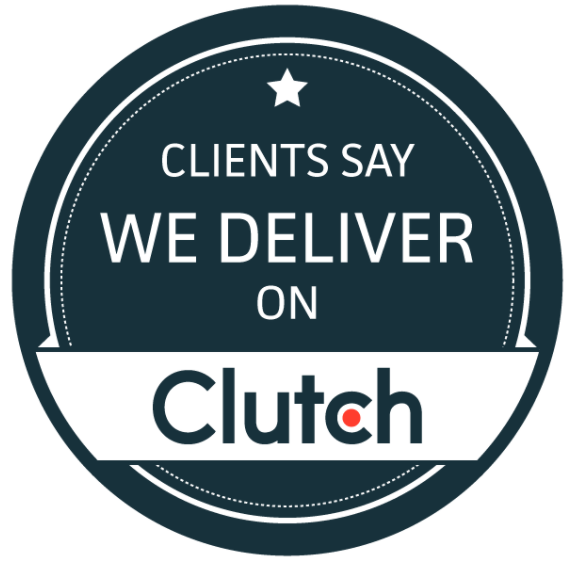 Clutch is a research, ratings and client reviews agency located in Washington, D.C. Their team of analysts review B2B tech services agencies around the world to find the most reputable ones that deliver good and effective results. Their research is presented in the form of agencies directories and leaders matrices by location and services offered. This platform helps small and mid-sized businesses find the B2B technology resources they need. Within this extensive research and client reviews approach, ClickIT Smart Technologies earned a top spot in their Top App Developer in Mexico directory, out of 260 listed firms in the country! “They were really fast, and we were able to quickly start testing the application. They understood the requirements well. We had a sense of urgency and they had our support… They [ClickIT] were very proactive and stayed ahead of the project. They were motivated to provide a good solution.” Operations Manager, Retail Chain. “They’ve taken us to market, and their results have been good. I have nothing but positive things to say about their service. Our experience has been great, so I continue to use and recommend them.” CEO, Interactive Content Platform. As they proved it, every time we engage in a new business relationship, we focus on creating the best outcomes for our clients. We are really proud of our team of developers for their dedication and expertise. 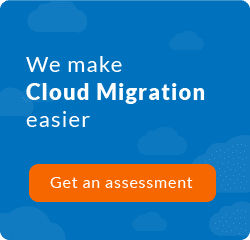 We are grateful to all of our clients that trust us as their cloud consulting partners and together we’ll continue developing products that transform their organizations. Don’t forget to visit our Clutch profile HERE!